How does a Ferguson three-point linkage work? TV programmes again! A few years ago there was a TV programme lasting a whole 30 minutes about the Ferguson tractor and how revolutionary it was. This was because of Harry Ferguson’s patented Three-Point Linkage. 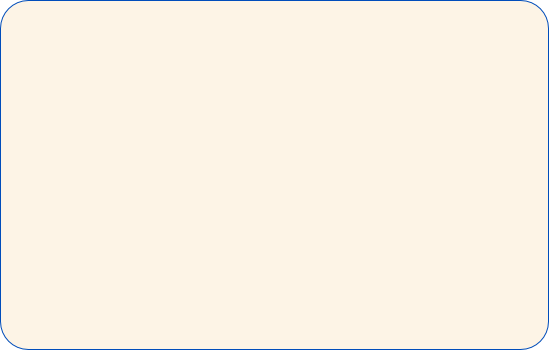 But the programme never explained anything about that linkage, or even showed it in any detail! So I will. In the beginning, when the world had no television and the wheel was a novelty, if you wanted to move something heavy, you hitched it to something which could pull it, like a horse, a cow, or even your slave. 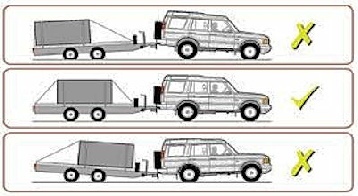 Later, you called it a trailer or caravan and you attached these to a vehicle by means of a towbar, or drawbar. The connection was at a single point and that was a Single-Point linkage. The trailer was towed behind the pulling vehicle and could swivel. It wasn’t connected rigidly and followed behind on wheels. When farming began to be mechanised, the horse, which used to pull ploughs for example, was replaced by the tractor. There were several drawbacks to this arrangement. The weight of the trailer was carried on the ground. If the plough, or other implement, was heavy, it would need a powerful tractor to pull it. 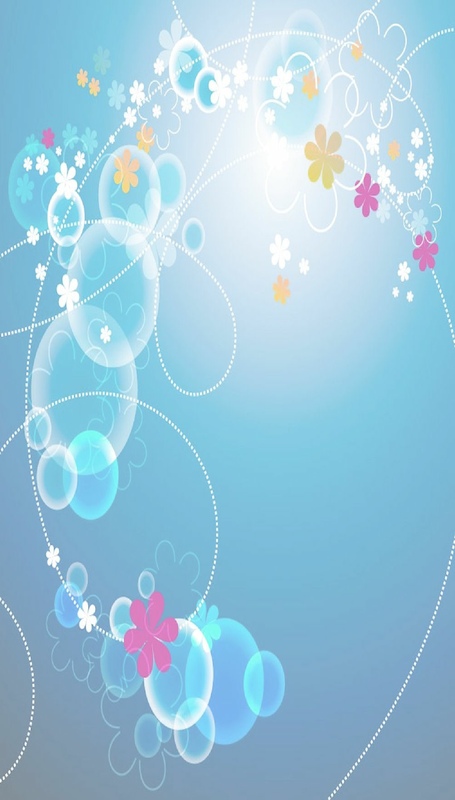 Both would compact the ground which was undesirable. When ploughing a field, in order to turn round and plough the next set of furrows, the plough had to be unhitched, manhandled round, the tractor had to be turned round, and the plough re-hitched. If the plough hit an obstacle, this could make the tractor rear up and fall over backwards. Many fatal accidents happened in this way. Enter Harry Ferguson. 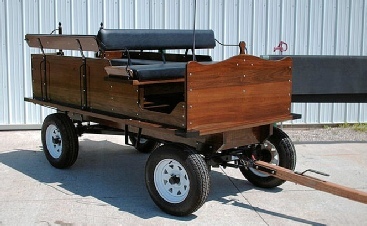 He experimented with different trailer mounting methods and devised and refined the Three-Point Mounting hitch. 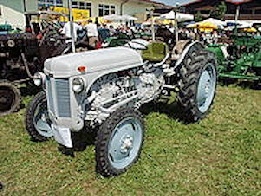 A mechanism was designed to be part of the rear of the tractor and consisted of two lower rods, side by side, and an upper rod between the two. 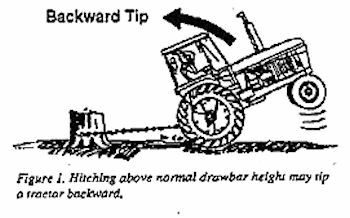 An attachment, such as a plough, could be rigidly fastened to the tractor and controlled by levers (later hydraulically) from the tractor driver’s seat. 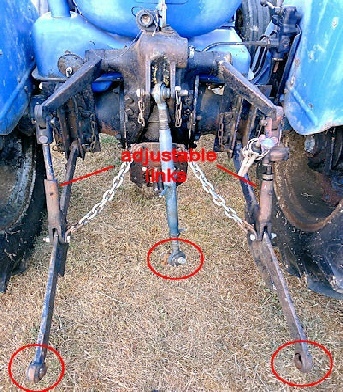 The attachment became part of the tractor and its weight sat on the rear wheels of the tractor. This combination needed less power to operate it, so the tractor could be smaller, lighter and more fuel efficient, and also operate on soft ground. With the Ferguson System, the plough or other implement, became part of the tractor itself, could be raised or lowered hydraulically by the driver, no unhitching was required at the end of a traverse, and the depth of ploughing could be controlled. The geometry of the linkage enabled the forces generated by the plough to act through the rear wheels, increasing their downward force and increasing the traction. A variety of attachments were available and, after Ferguson’s patent expired, the attachment geometry was standardised, and items from all manufacturers were interchangeable. 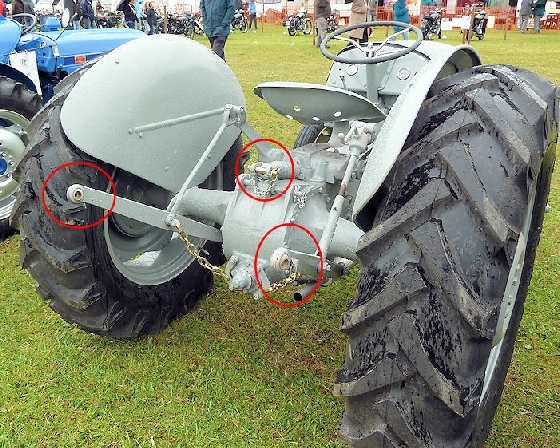 And if you were confused by any TV programme you may have seen, you now know why The Ferguson Tractor was groundbreaking (NPI) and how the Ferguson Three-Point Linkage works.